At Hill Top Prep, we recognize the positive and profound impact that a strong hands-on arts program can have on our students. We believe that the study of the arts helps students to think and work across traditional disciplines. Through support and encouragement, students work in various media, gaining the confidence to explore and take risks, while focusing on the process of discovery. The arts program at Hill Top Prep is a venue where our students truly shine. The Arts Department at Hill Top Prep is comprised of an inspired group of professionals who desire to ignite the creative spirit in students, providing them with an enormous scope of resources and experience from which to draw. 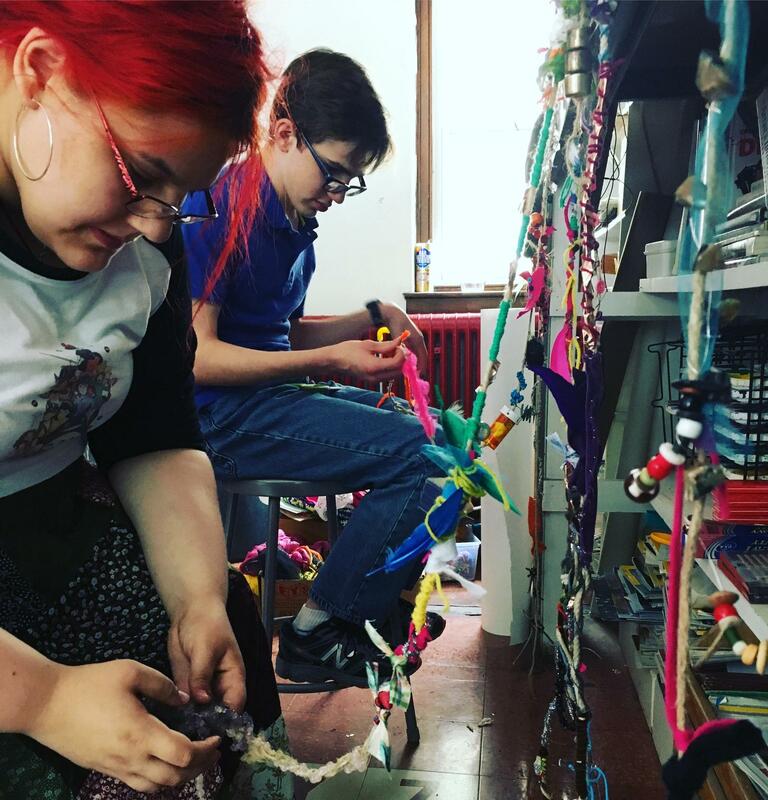 Working both independently and collaboratively, students experience success through artistic self-expression, new-found confidence and problem-solving skills, an appreciation of the individuality of others, and an ability to think more expansively. All art courses meet for forty minutes each day. Field trips, professional demonstrations, and service learning are integral to the program. To celebrate and honor the artistic achievements of our students, student work is exhibited regularly throughout the school, is published in school publications, and is displayed at community events.